Orion Healing Centre offers a variety of daily classes, retreats, intensives and residential training programs, geared to all levels – from beginner to advanced. 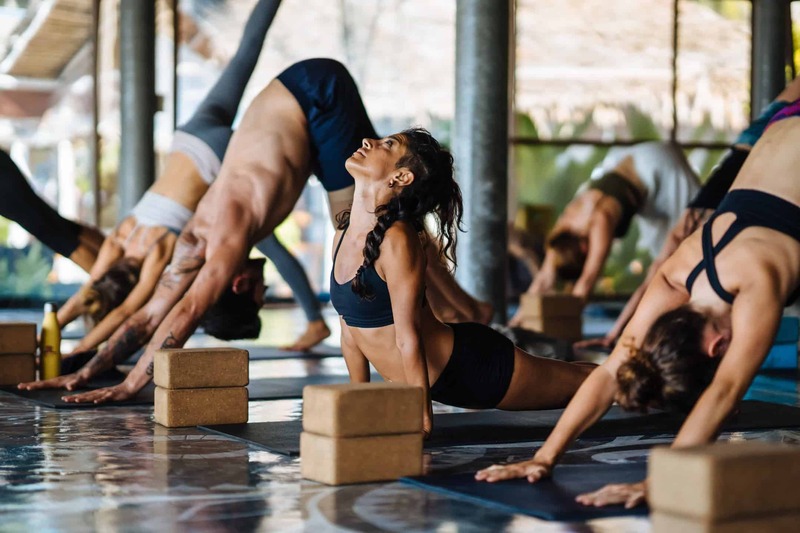 Mix and match from all styles of classes: from highly intensive to more restorative ones and create your own yoga schedule. You can also complement your physical practice with our meditation and yogic sleep classes – Yoga Nidra. Each day our experienced teachers will guide you on a profound journey, both physically, energetically and psychologically. We will help you find the most suitable classes for your level of practice and assist you along the way. It is a time for you to move and breathe at your own pace. Our aim for you is to relax and discover your style, teacher and practice. Please see our Weekly Schedule here. *We do not offer the first Yoga Class for free. The workshop, Master Class, Rebirthing, etc. Private Classes: 1500 Bath for 60 min class, 2000 Baht for 90 min class.